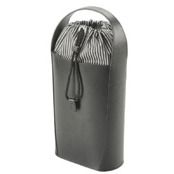 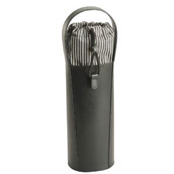 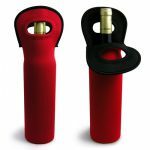 Neoprene cooler bag for 1-bottle wine. 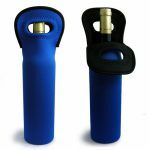 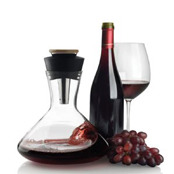 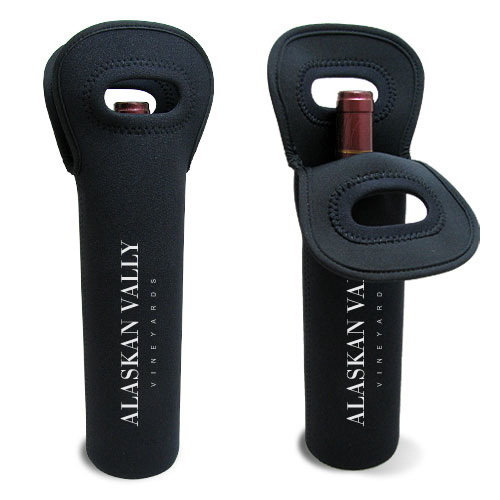 The neoprene material keeps the temperature of wine bottle from rising too fast. 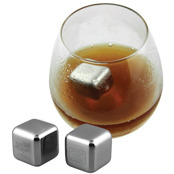 Suitable for a bottle with the volume of 750ml.